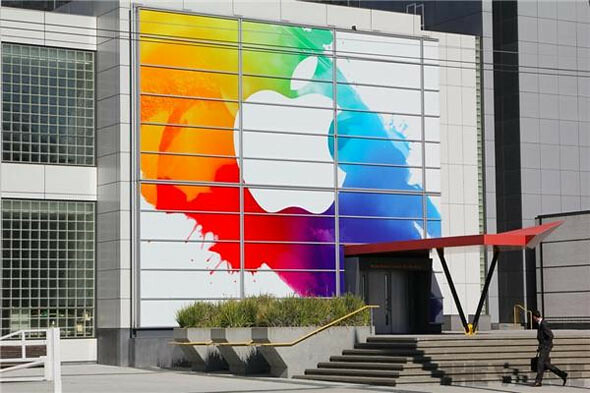 Get Your LIVE Updates From Apple’s iPad 3 Event Here! So the day we’ve been waiting for is finally here. 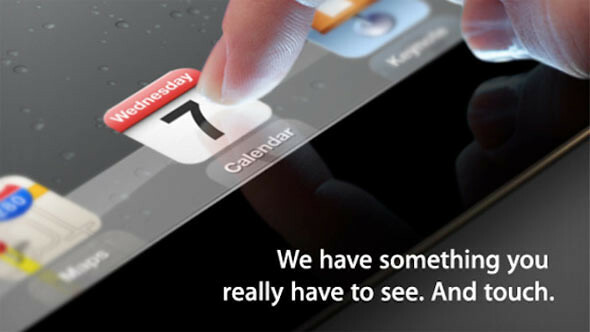 The announcement of Apple’s next tablet, the iPad3 (though some say that it will be called iPad HD). So for Malaysians, remember to stay up tonight and watch the keynote at 0200 (8 March 2012).